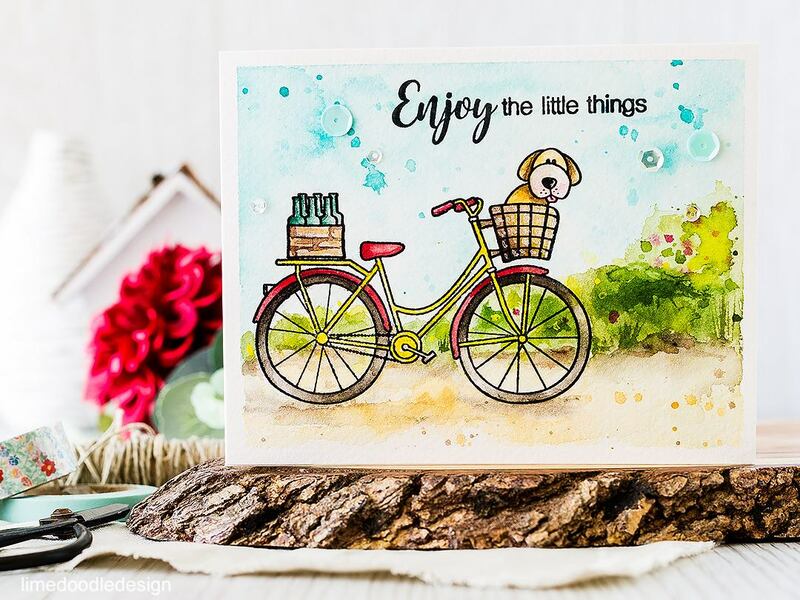 Simon Says Stamps and Dies BEAUTIFUL RIDE Set252BR My Favorite at Simon Says STAMP! 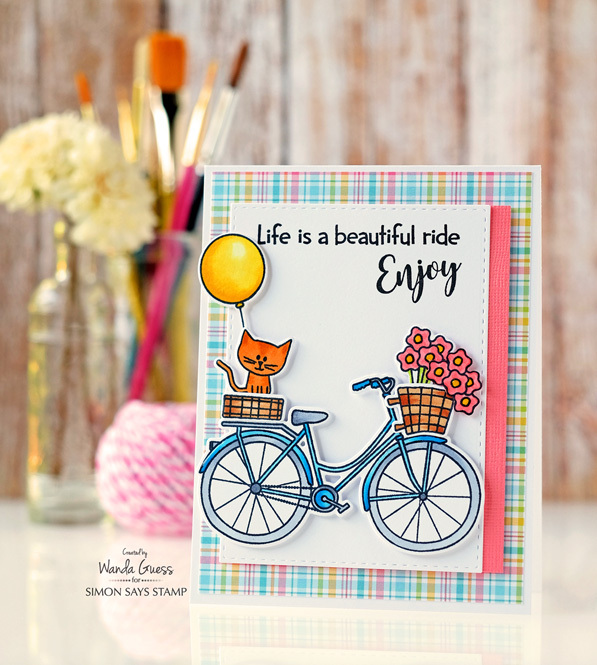 Success, Simon Says Stamps and Dies BEAUTIFUL RIDE Set252BR My Favorite has been shared! New from our My Favorite release! Set of high quality clear Stamps with the coordinating dies! 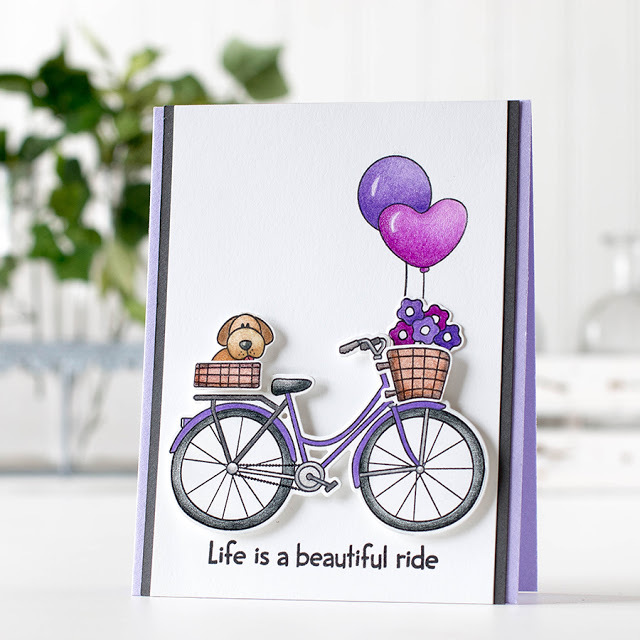 The full sheet of clear photopolymer stamps measures approximately 5.75 inches inches by 4 inches and is named Beautiful Ride (SSS101604). 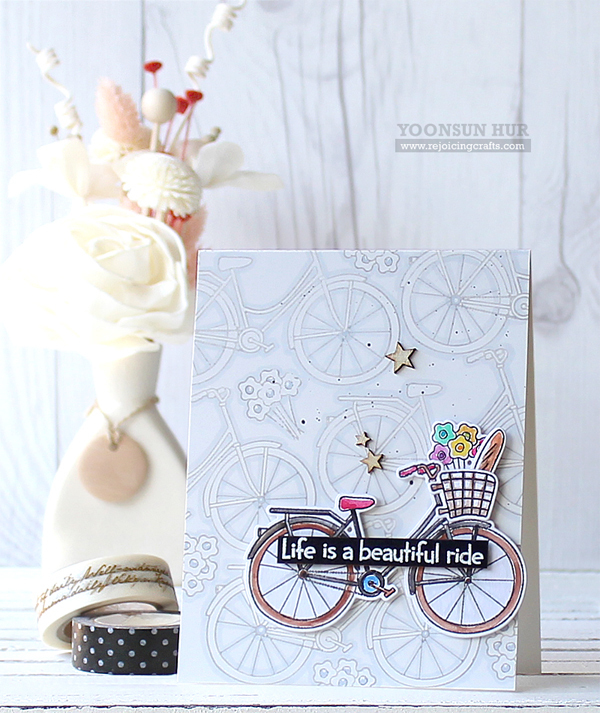 The set of coordinating dies is named Beautiful Ride (sssd111573).